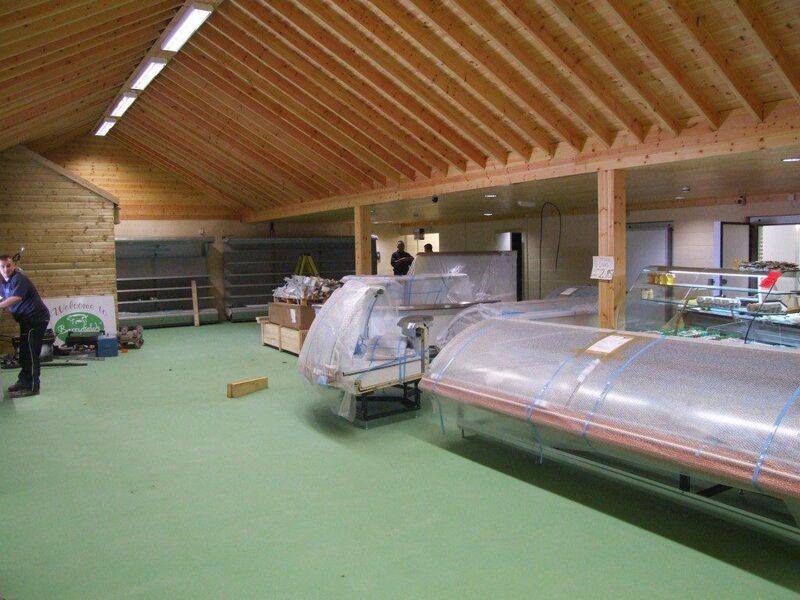 J&M Refrigeration designed, supplied and installed all of our refrigeration requirements for our new shop. 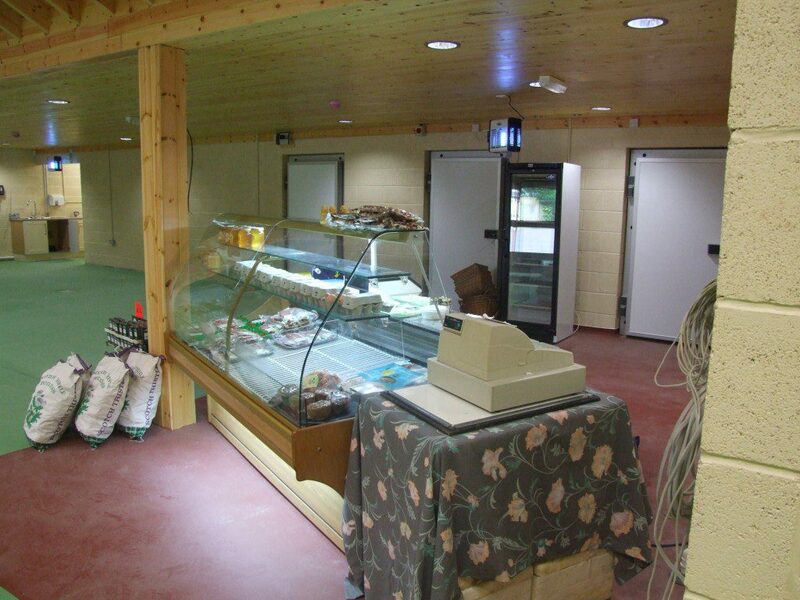 This included an efficient refrigeration pack system with remote condensers, a suite of cold rooms, a meat cutting room and a selection of refrigerated display cabinets. 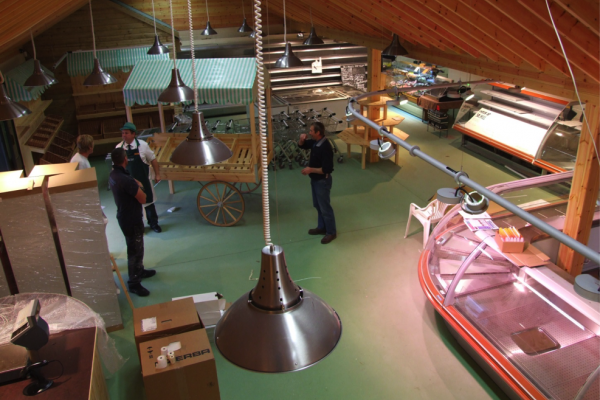 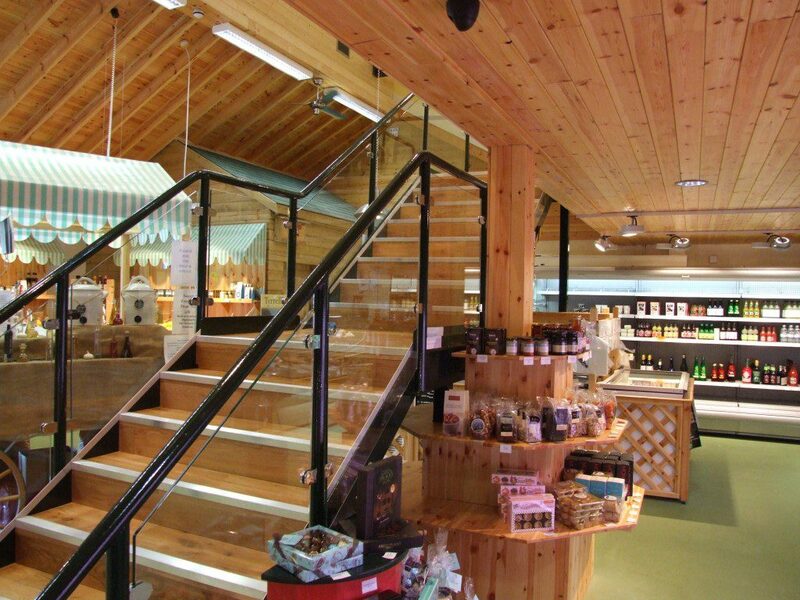 As a large pig farm supplying pork products to farmers’ markets and wholesale outlets, we envisaged that a farm shop would add value to our business and provide a direct outlet for our meat and produce. 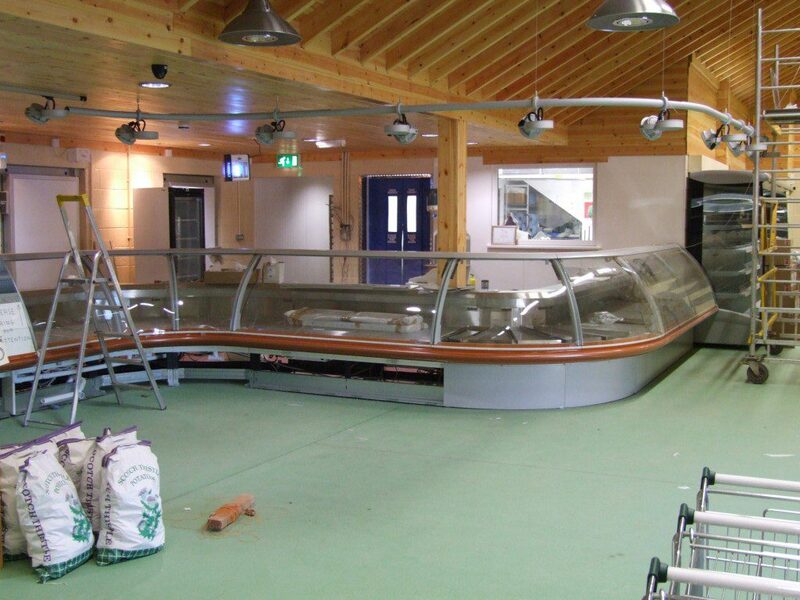 J&M also cover all our refrigeration and air conditioning systems with a pre-preventative maintenance contract, which give us the peace of mind that the equipment is maintained regularly, potential issues are identified at an early stage and we have an engineer available when required. 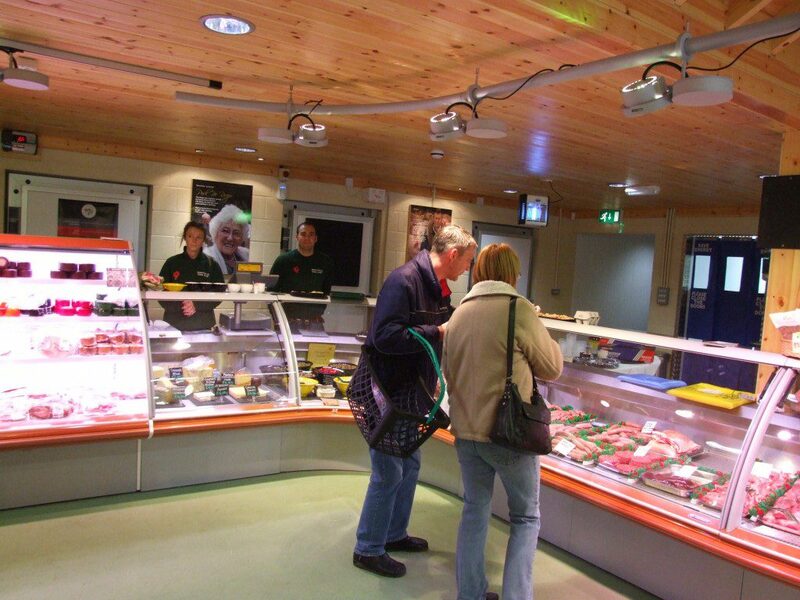 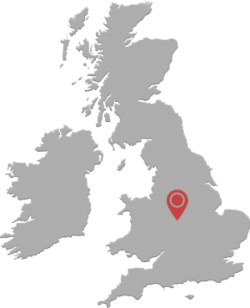 Overall we are extremely happy with the services that J&M Refrigeration provide.